#Passenger from Tessa Garland on Vimeo. 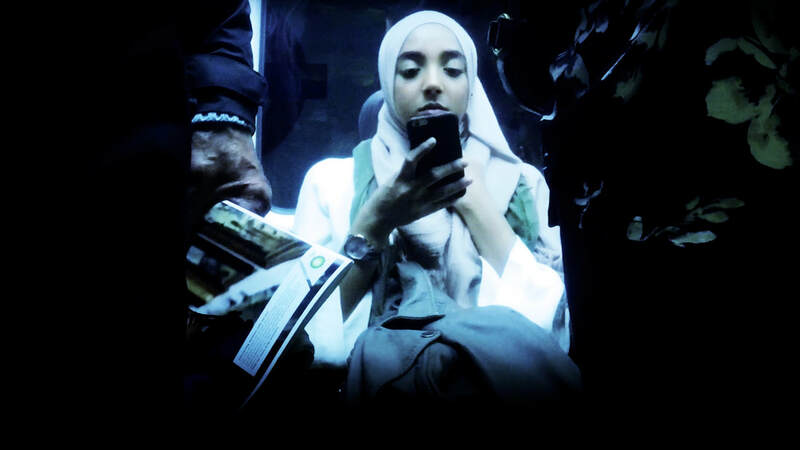 Shot on a mobile phone #Passenger records people travelling on London’s underground. Totally unaware of the camera watching them the footage reveals the lure of the smart phone. 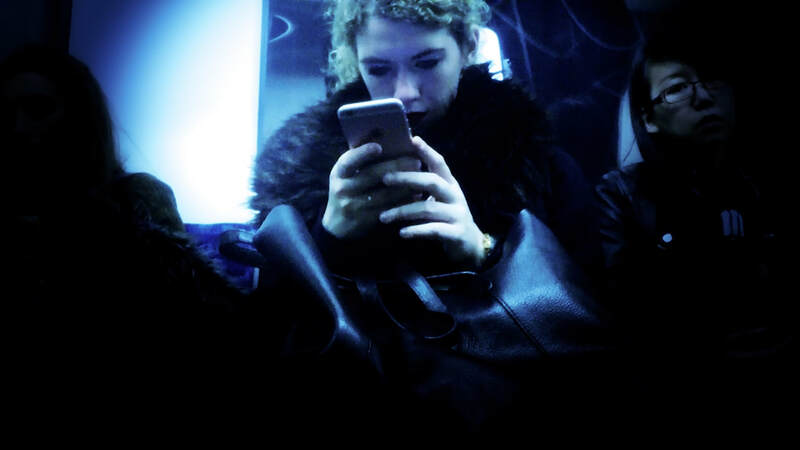 A soundtrack of glitches, signals and interference are edited to facial expressions and finger swipes, making a rhythmic dialogue between the phones and individuals. 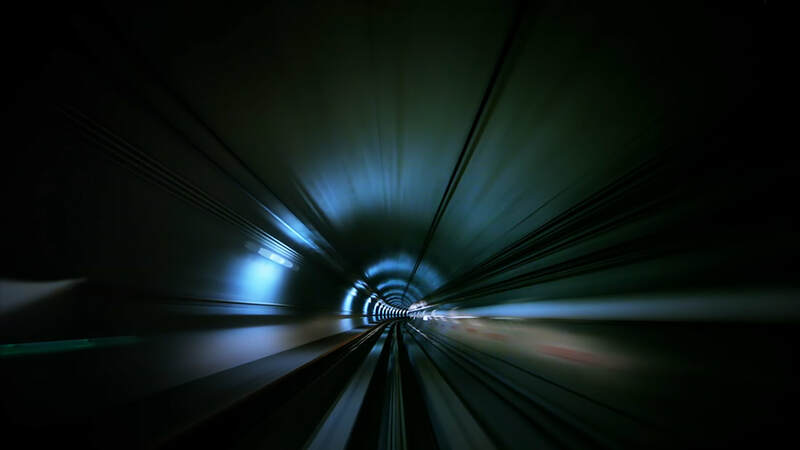 The pulsating patterns of the tunnels form a hypnotic presence that reference early science fiction films of the 50’s and 60’s.